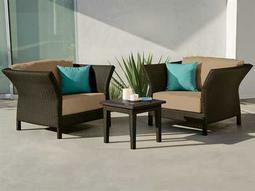 Comfort is crucial in building an outdoor space that is livable and inviting for guests to optimally enjoy the outdoors. 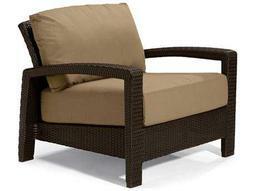 Outdoor patio lounge furniture allows guests to enjoy all the benefits that the outdoors offers, from fresh air to warm sunlight. 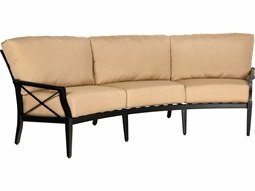 Whether in a poolside setting, a rooftop deck, or a sidewalk lounge, outdoor furnishings provide a foundation where guests can sit and fully relax outdoors. 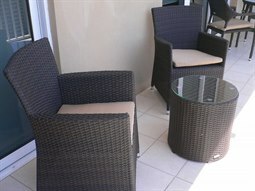 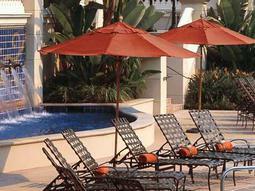 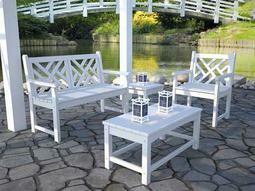 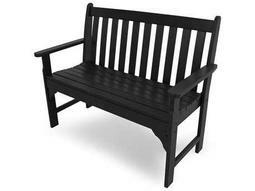 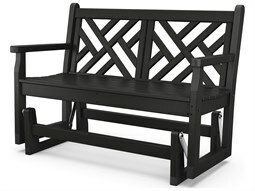 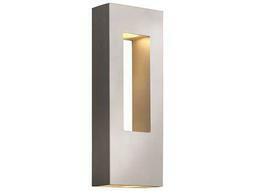 Outdoor furniture also helps to reflect a business’s image and style that will appeal to guests. 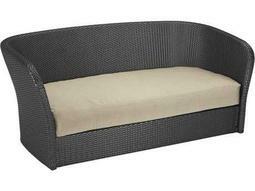 A well-designed outdoor lounge space brings all the comfort of indoor living, with the added practical function geared for outdoor settings. 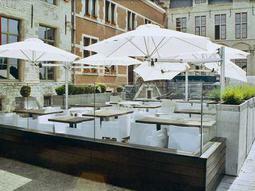 There’s no reason why guests shouldn’t enjoy a commercial outdoor space that brings comfort and ease that can help to establish a business’s reputation. 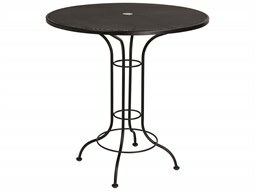 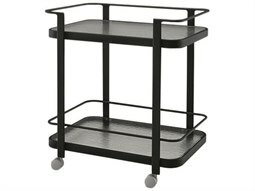 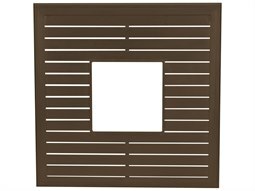 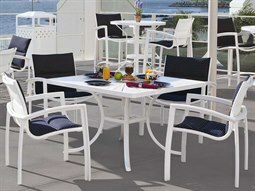 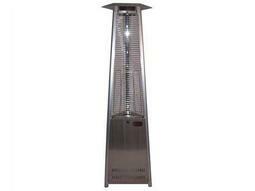 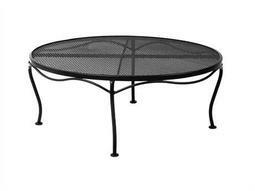 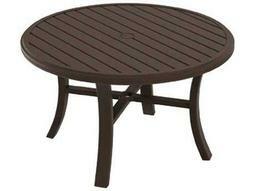 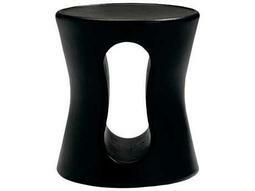 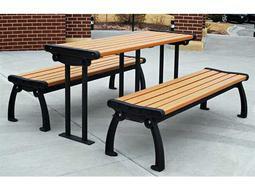 With our comprehensive selection, you can select from categories that include all types of outdoor tables and seating. 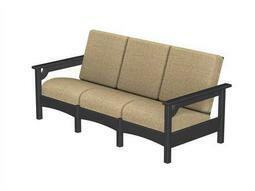 From outdoor lounge seating to full commercial lounge suites, Commercial Outdoor carries brand-name manufacturers renowned for outdoor furnishings that are marked by quality and style. 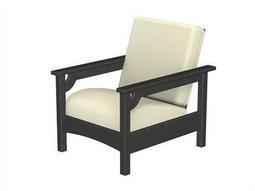 Find key seating such as benches, sofas, loveseats, and lounge chairs, and outdoor accessories including outdoor tables, to fashion an outdoor destination guests will want to visit. 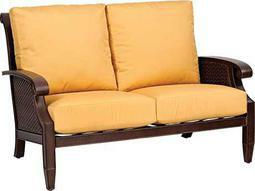 There are plenty of options to select from with customization options that can reflect style and comfort preferences. 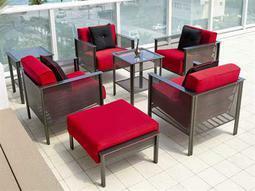 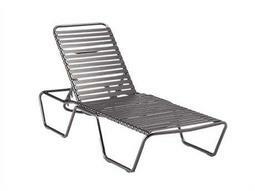 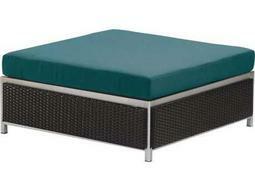 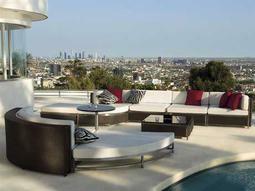 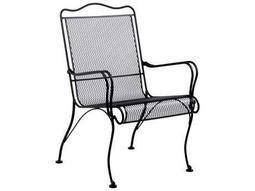 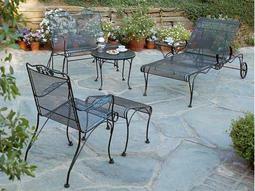 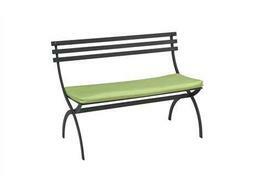 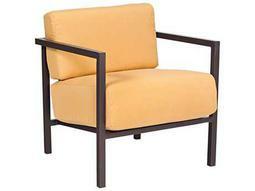 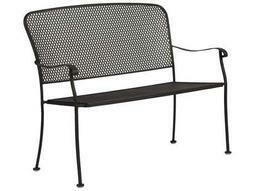 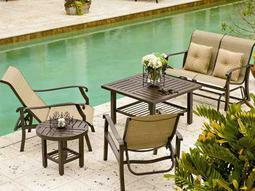 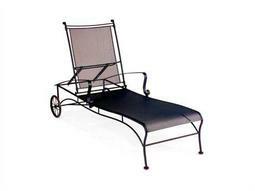 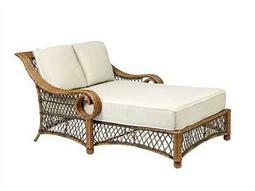 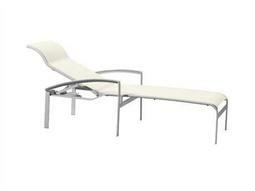 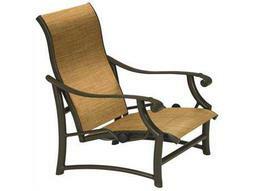 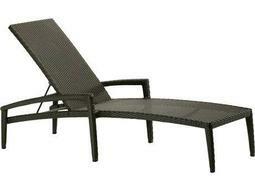 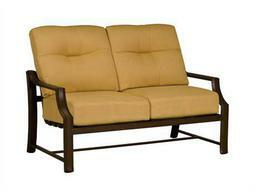 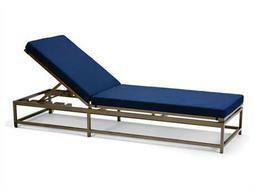 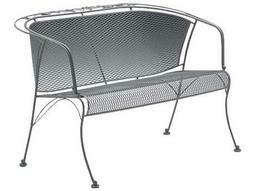 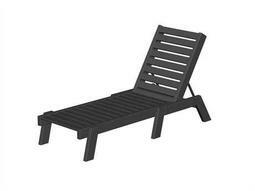 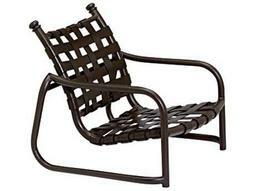 Outdoor lounge furniture is available in many materials that are weather-resistant and will last season after season. 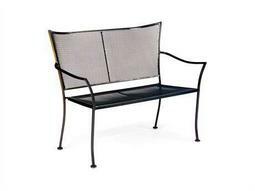 Find outdoor furniture constructed from high-quality aluminum, wicker, wrought iron, resin, and teak (among many others) to create an outdoor refuge according to your business’s style preference.